Back to Arizona to do a day of hiking in the desert. 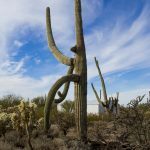 Royalty free stock photos of north Tucson, Arizona Desert in Red Rock and surrounding mountains and canyons available for instant download. 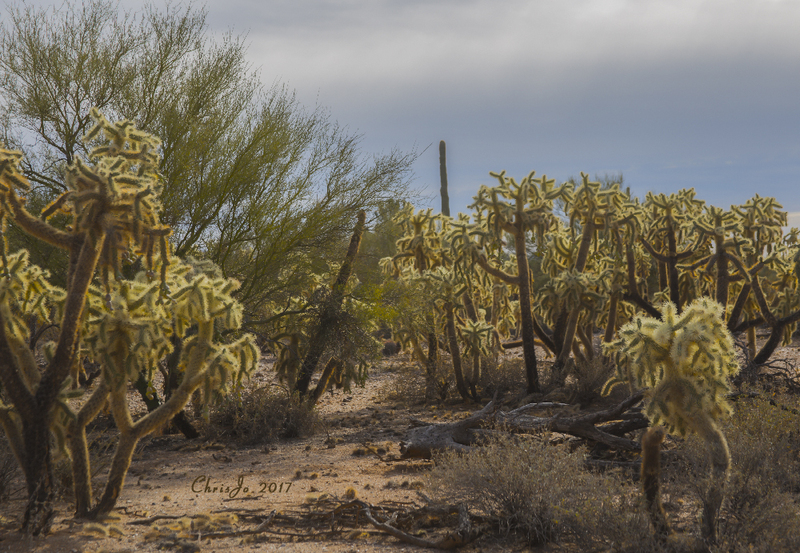 Jumping cactus aka La Cholla to Saguaro Cactus scenery and desert landscapes day and night. With a staff in one hand and a camera in the other took photos during a mile up into the canyon. 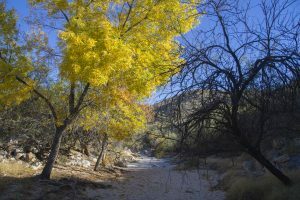 Came across Cottonwood trees dressed in yellow to ancient native american ruins. 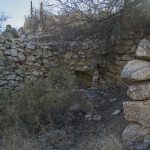 Abandoned buildings, old vintage vehicles and more pictures of Arizona you can use for your web sites or designs royalty free.